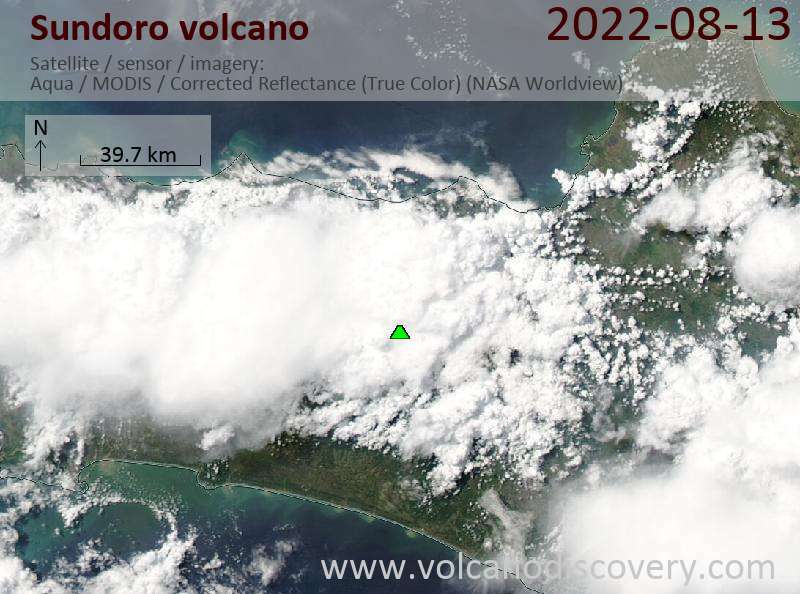 Sundoro volcano in central Java, Indonesia, is becoming restless and the Indonesian Volcanologic Survey raised its alert level to 2 (out of 4) on 6 December 2011, after an increase of tremors was detected. The temperature of fumaroles at the summit crater increased from 75 deg C on 26 November to 95 deg C on 2 December. A plume of steam rose several tens of meters. It is advised not to approach the crater within a radius of 2 km.